5 Reasons why renting a private villa at Vintage Villas will make your wedding experience even more incredible for you and your guests! 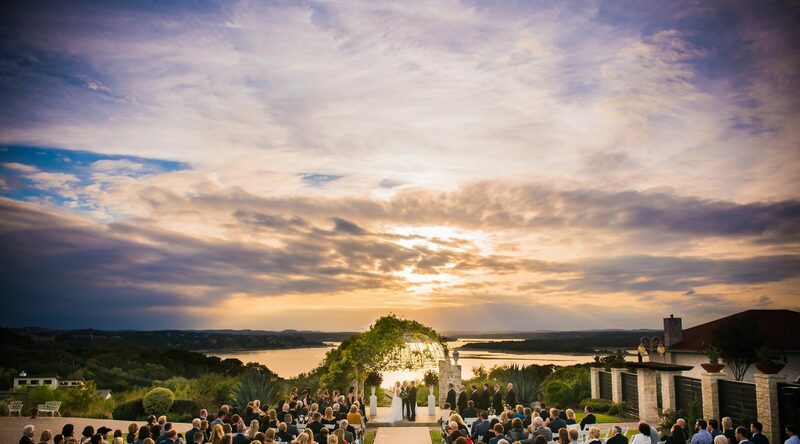 Beyond our amazing views of Lake Travis, our two beautiful wedding ceremony and reception sites, we also have 44 Hotel rooms for on-site lodging. Our rooms are divided up into three separate villas. 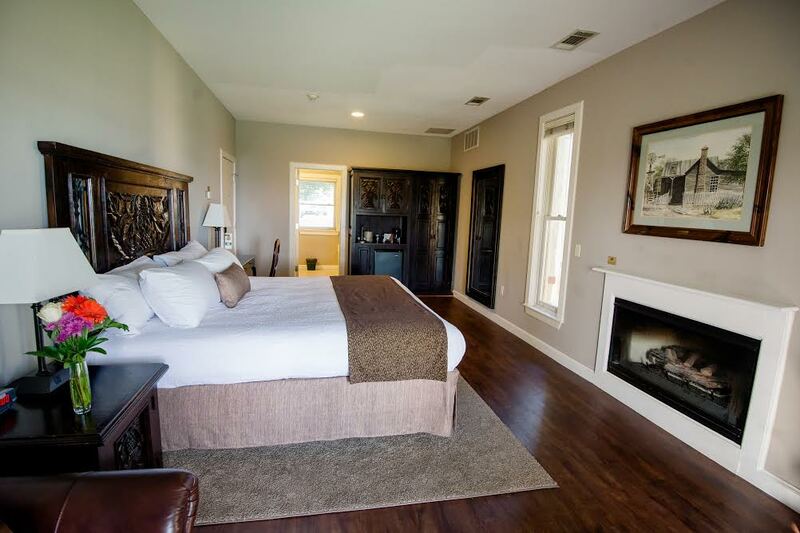 The Villas include a mix of suites, king & queen rooms, double queens. Each Villa also includes a lobby space for your guests to relax together. 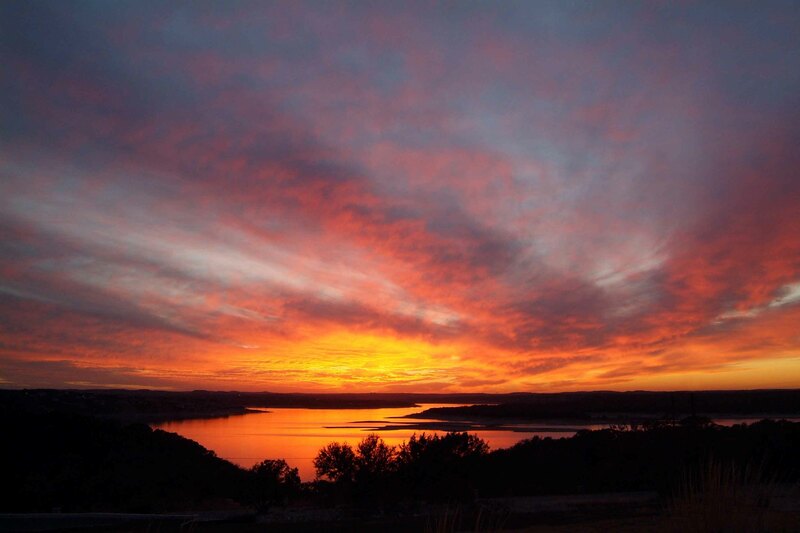 In addition, our Central Texas and East Texas Villas have the option to be reserved entirely for you and your guests. This means you’ll have a completely private villa for your wedding guests to enjoy! So, what are the benefits of booking a private villa at Vintage Villas for your big day? The opportunity to rent a private villas allows for your out-of-town guests to spend quality time together in between getting ready, brunches, and photos on your big day. 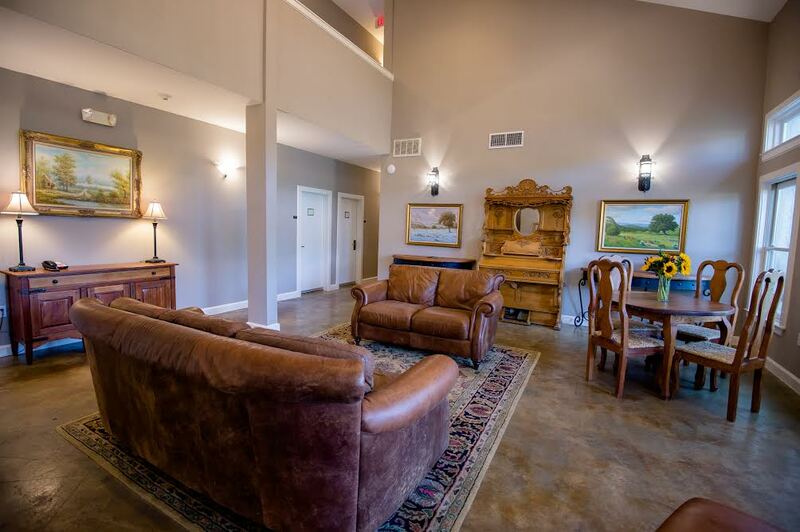 The perk of the lobby is that it acts as a living room and gathering place for your friends and family to sit, relax, and chat in a cozy and private environment. 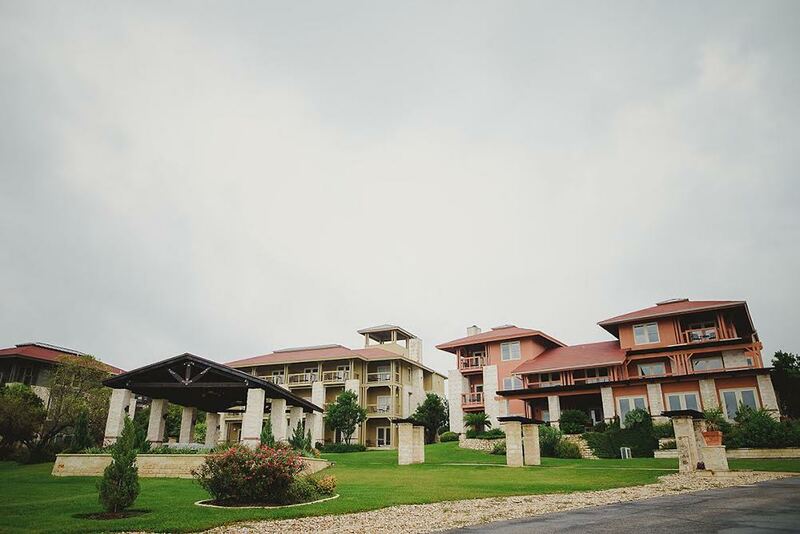 The Villas create an at home atmosphere to enjoy intimate family moments leading up to your ceremony and reception. When staying on property your guests don’t have to worry about driving, calling an Uber, or catching an organized bus! Your friends and family can happily – and safely – walk across the lawn to their villa. So, the reception may have come to an end, but this doesn’t mean the party has to end. With a whole Villa completely reserved for your guests, you have no indoor food and beverage restrictions. In your Villa, you can bring in your own alcohol and food. No other guests will be staying with you, so there won’t be any noise complaints. Your friends and family can keep the party going without breaking any rules! Post-wedding reception hunger is a real thing! Vintage Villas culinary team would be happy to provide your Villa guests with lake night snacks – or you’re welcome to bring in your own! Breakfast is the most important meal of the day, and we offer a delicious meal each morning for a small additional charge. Whether your guests kept the party going, or relaxed after your reception, they can all talk about it at breakfast in our South Texas Villa. Your guests will be able to relive the night over a warm breakfast. As a Bride or Groom, you will be able to see your friends and family one more time before they head home. You really can’t go wrong with reserving a Villa. 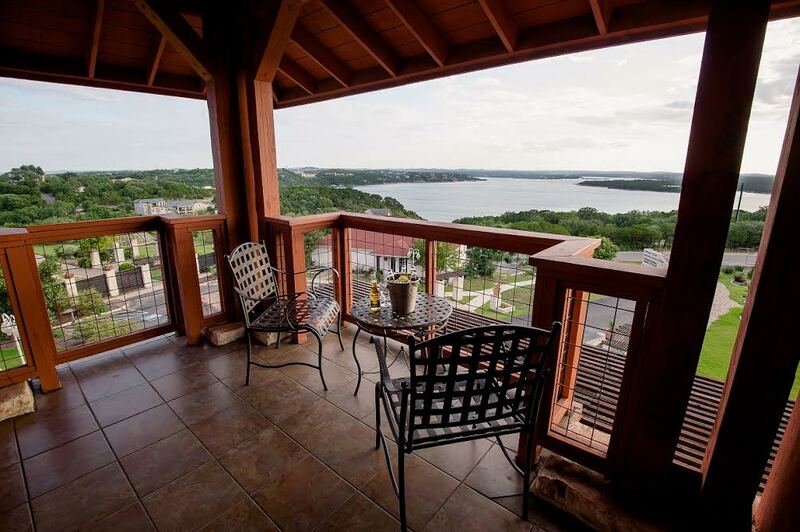 Your guests will able to gather and catch up with each other in a beautiful and serene setting. For more information take a look at our website. Next PostNext Which Menu To Choose? !